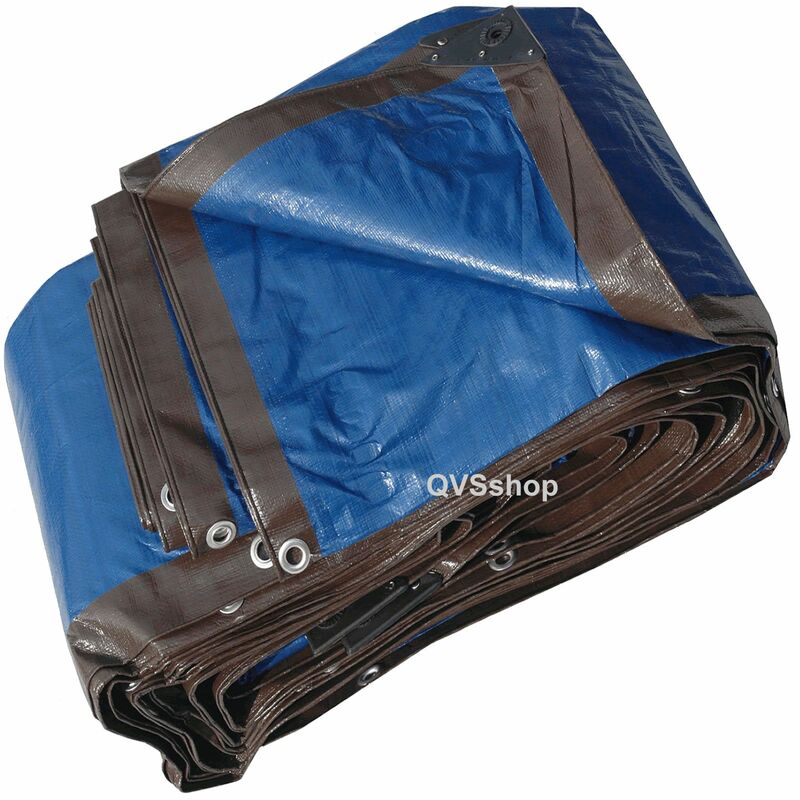 These waterproof heavy duty tarpaulins are a suitable upgrade from economy and medium grade tarpaulins for that extra bit of protection. They’re dual blue & brown colouring mean that they are reversible and can be used with either side facing up. Uses include covering hay, as a groundsheet, a roof covering and boat/auto use. 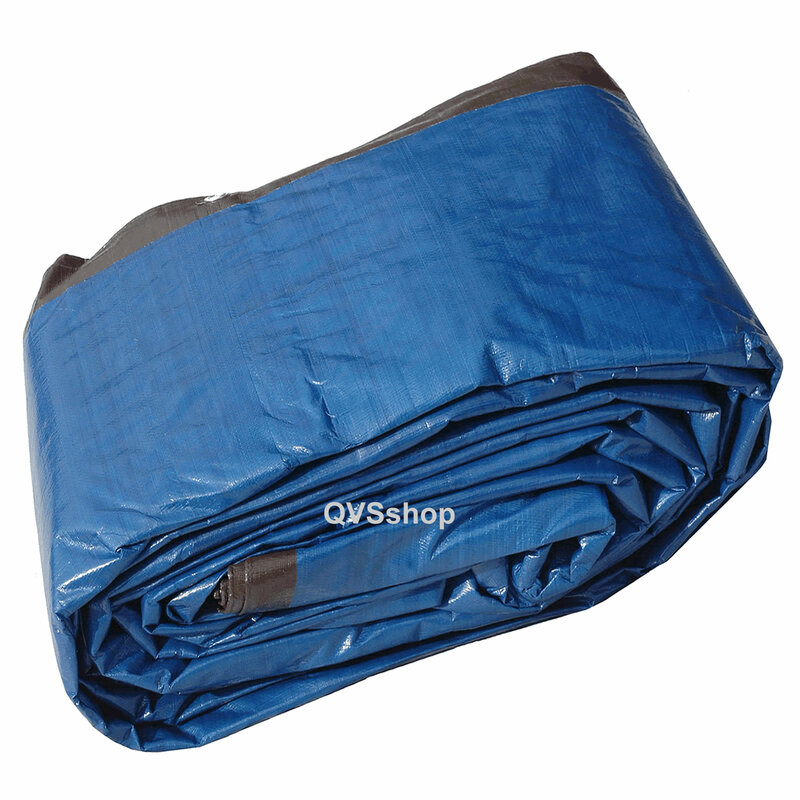 Being 185gsm they are more than double the strength of our standard tarpaulins they are a more durable option. Reinforced corner eyelets help to ensure that extra stability and fixing points every 50cm on all sides are suitable for bungee, rope and shock cords. 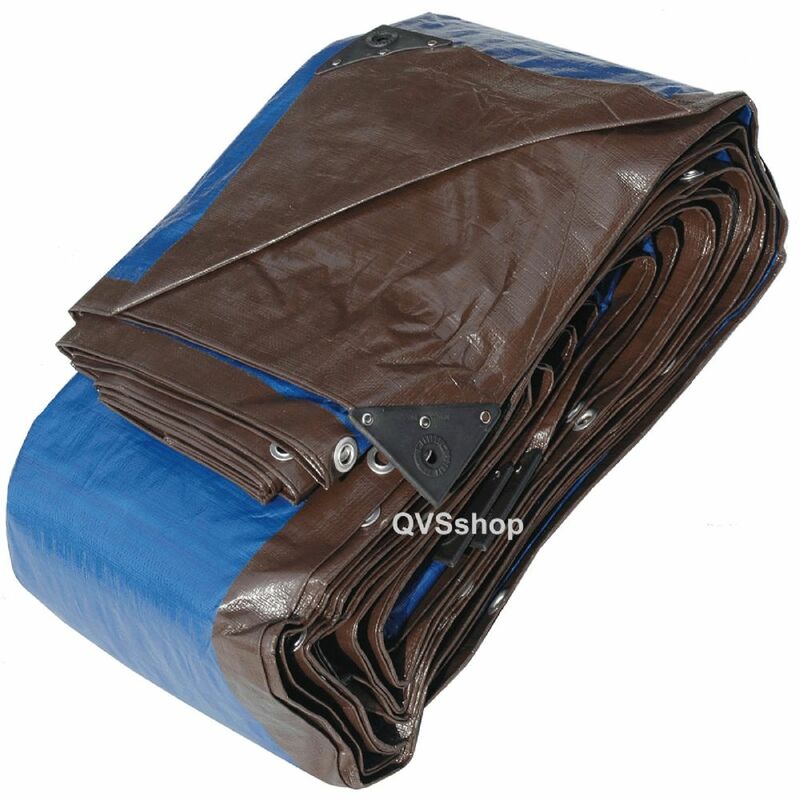 The sheets are UV stabilised, which means that it’s coating helps to slow the breakdown of the woven strips of polyethylene used to create the tarp in high amounts of UV light. Would just like to say I couldn't be happier with the tarpaulin on arrival and the delivery service was absolutely first class! I will have no hesitation in ordering again. Many thanks for all your help.